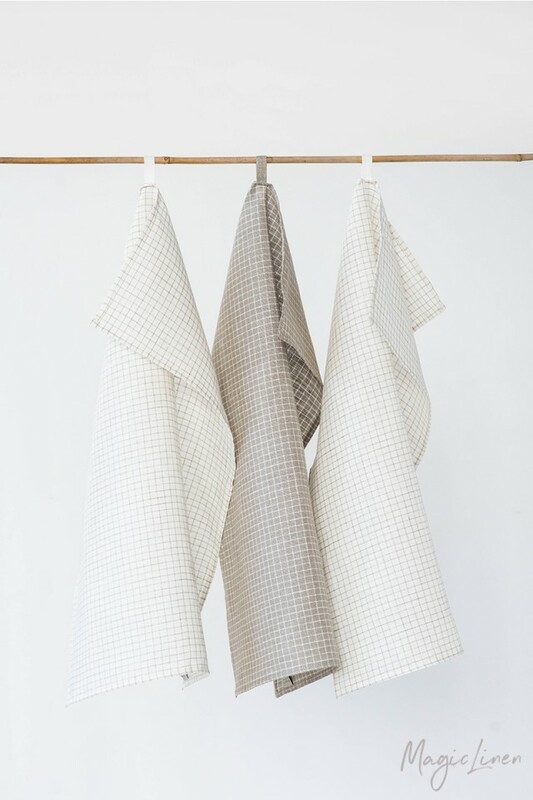 Set of three linen tea towels. 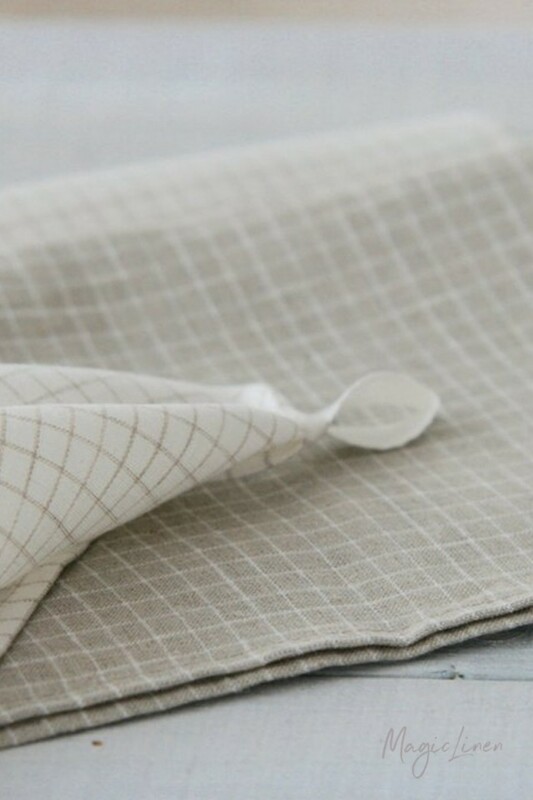 Two towels come in white base with natural linen color (oatmeal) stripes, one towel in natural linen color base and white stripes. 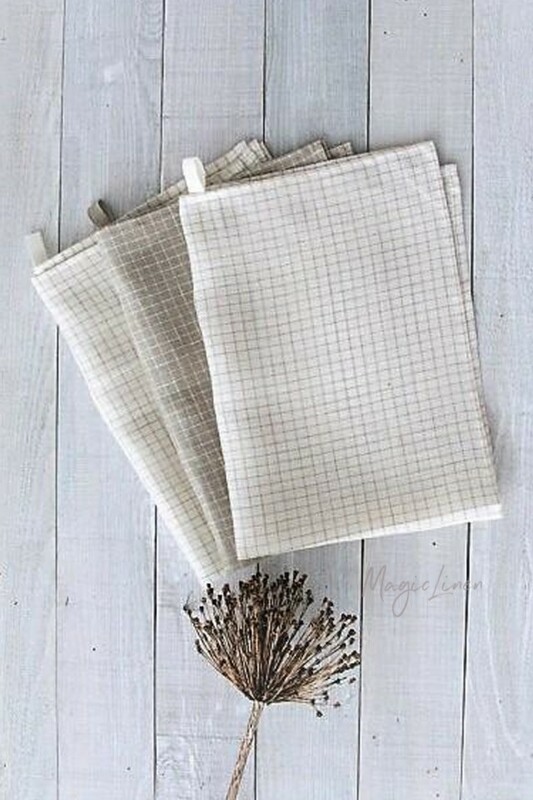 Tidying up around the kitchen has never been easier than with the help of durable, soft and super absorbent linen tea towels. 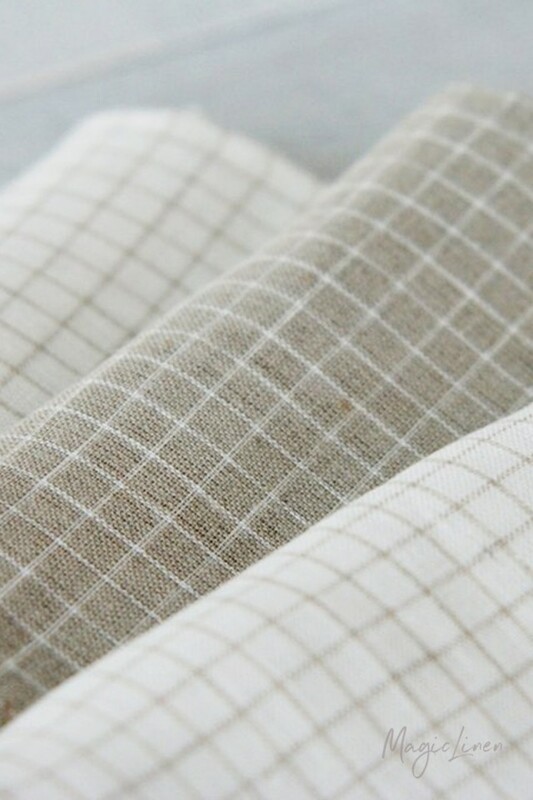 Stylish and practical, they will compliment any interior.